If you like looking at photos of adorable baby animals, then we have a book for you! 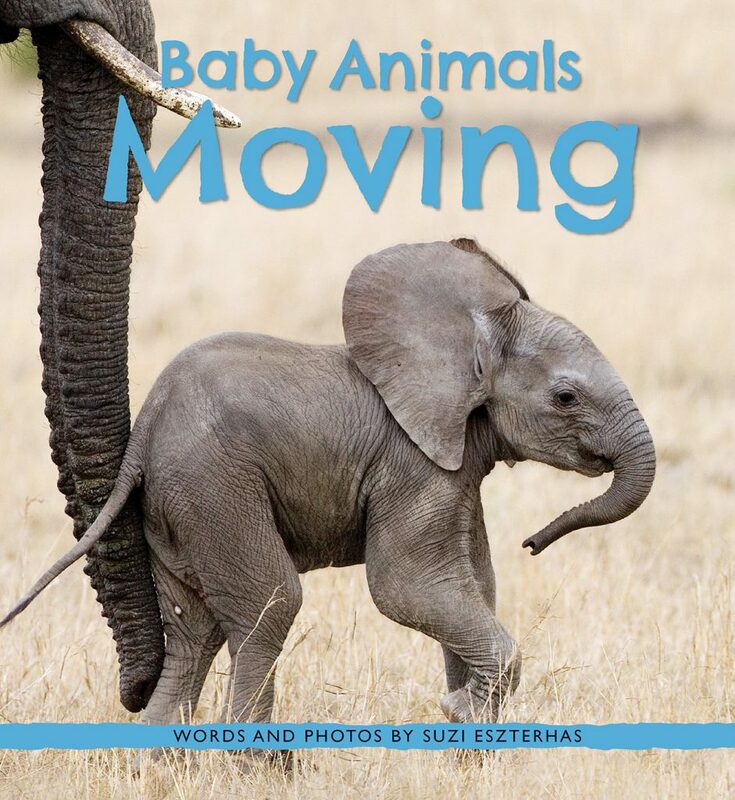 It’s called Baby Animals Moving and it’s filled with photos from wildlife photographer Suzi Eszterhas. Suzi travels all over the world taking pictures of and learning about baby animals. 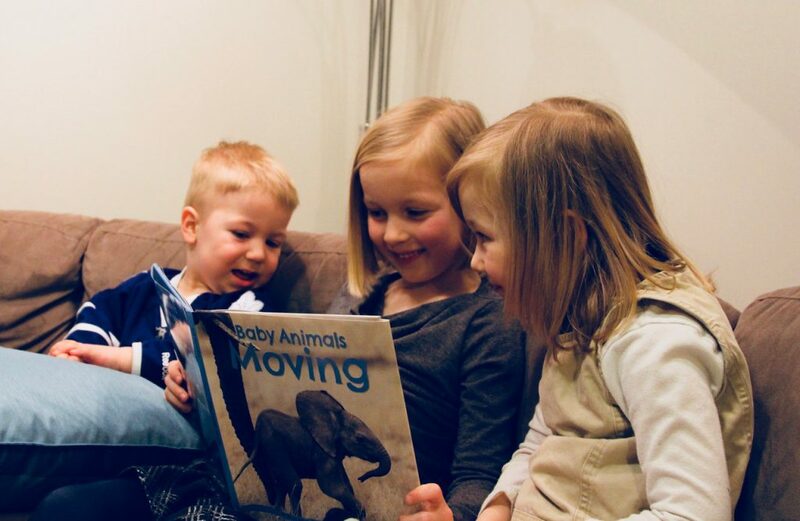 This book is about how baby animals get around and learn to survive on their own in the wild. Let’s hear what Chirp readers Claire, Molly, and Simon thought of this book. P.S. I was lucky enough to work with Suzi on this book as an editor and it was such a fun job! We really hope you enjoy it. The March issue is here!